I'm the generation that grew up with the TV version of Gunsmoke starring James Arness (1955-1975). The previous version, on the radio (1952-1961), was voiced by the great William Conrad, and is actually better in my opinion, if for no other reason than there were small town profiles and "Americanization" messages between the segments to remind us of our common values and shared history of tolerance. 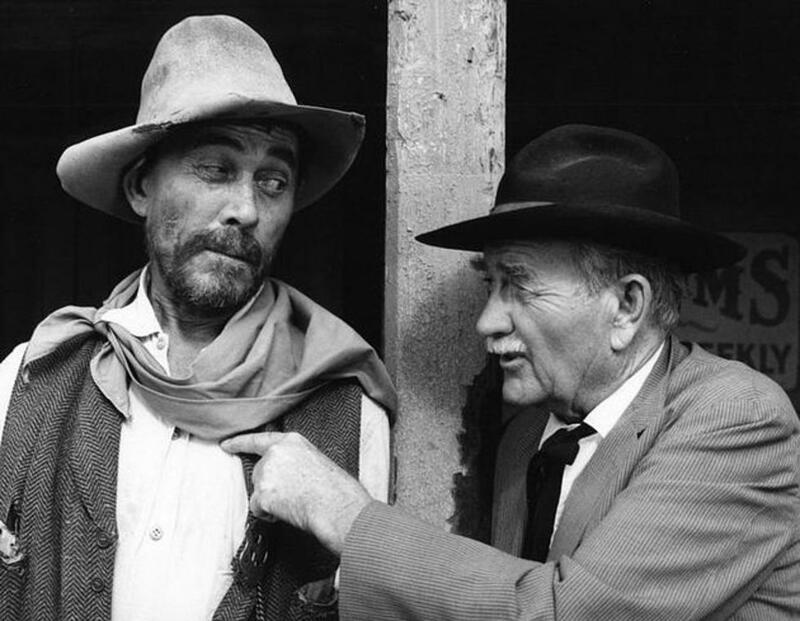 What's fascinating to me is that the propaganda of the National Rifle Association has almost wiped out the true history of the gun in the American west, which is that in many towns there was no "right" to carry a gun at all. 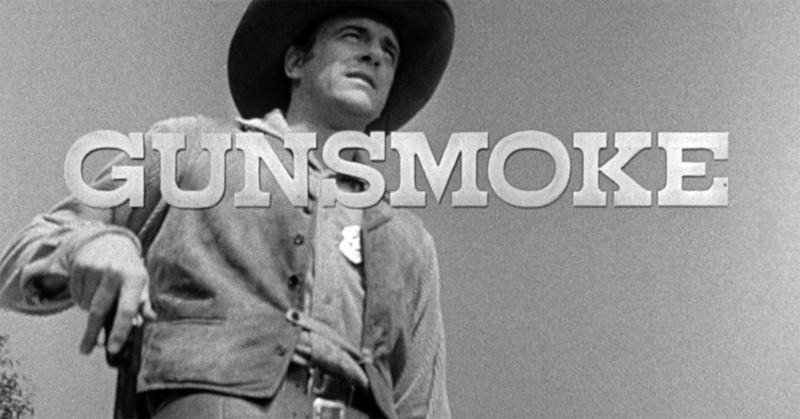 This fact was stressed so often in the TV and radio series that when Gunsmoke first aired in the UK, it was titled Gun Law. Laws regulating ownership and carry of firearms, apart from the U.S. Constitution's Second Amendment, were passed at a local level rather than by Congress. “Gun control laws were adopted pretty quickly in these places,” says Winkler. “Most were adopted by municipal governments exercising self-control and self-determination.” Carrying any kind of weapon, guns or knives, was not allowed other than outside town borders and inside the home. When visitors left their weapons with a law officer upon entering town, they'd receive a token, like a coat check, which they'd exchange for their guns when leaving town. Not said: most of the southern gun restrictions were designed to keep guns out of the hands of newly freed slaves.